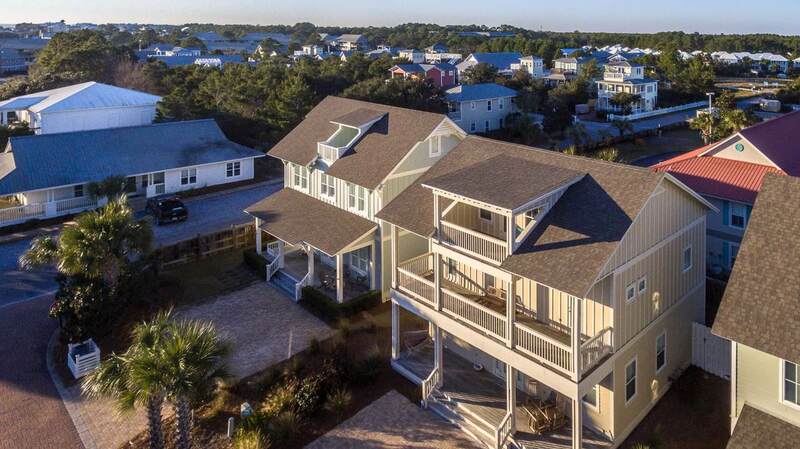 Located in the neighborhood of Magnolia Dune in the heart of Seagrove Beach, this custom built 3 story fully furnished home features open living and four bedrooms all with their own private bath. 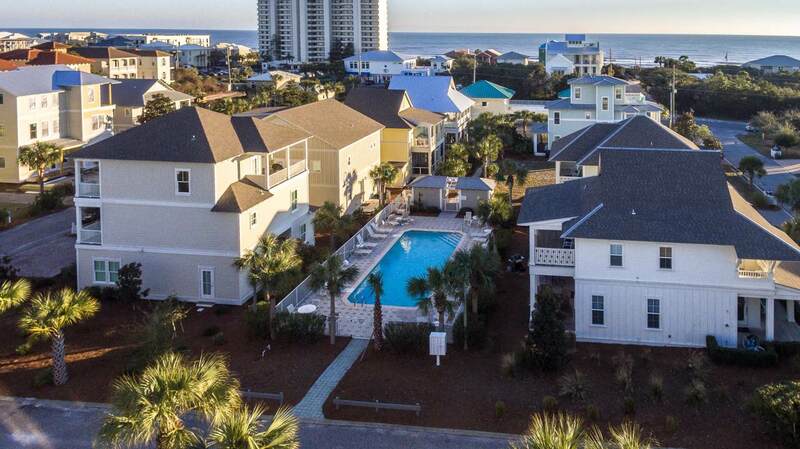 Enjoy gulf views while relaxing on the third floor balcony. Just a short walk to two beach accesses and many restaurants and shops. 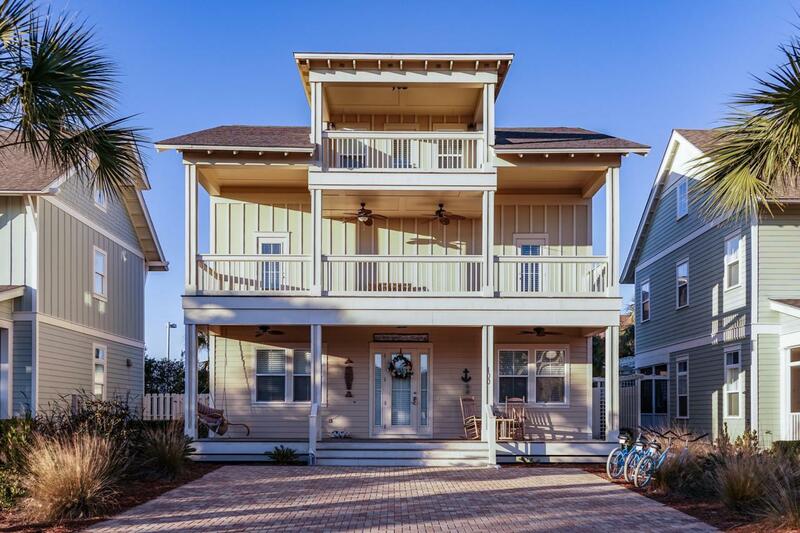 Take a bike ride along the 30A bike path down to Seaside or Watercolor. This home also has a fully fenced backyard with a patio. Currently there are two king size rooms, one queen, a bunk room and a pull out couch allowing for 12 people. Large quartz kitchen bar is great for entertaining and cooking. The neighborhood pool is conveniently located just across the street from the this house. 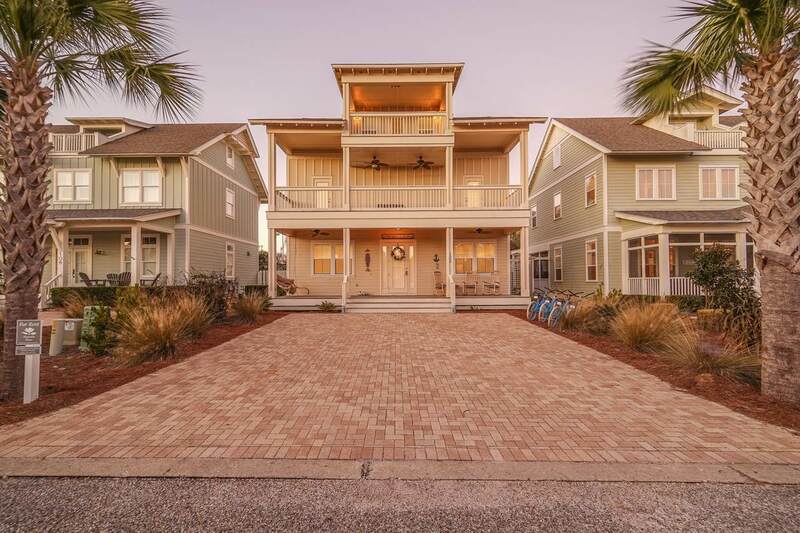 If you are looking to live in 30A or a vacation rental this home is a must see.